Regular : Saket Poly Bags, low cost poly bags, plastic bags, doorknob bags and packaging! These colorful plastic High Density Merchandise Bags are what you need to jazz up sales! 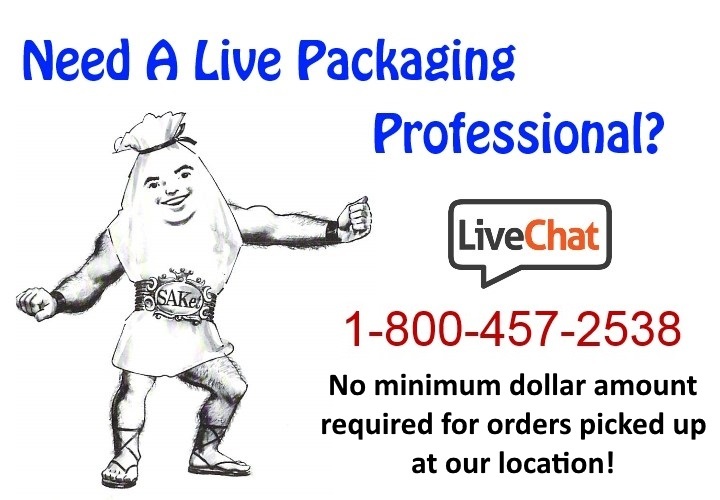 They can stretch your advertising dollar... 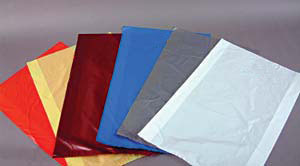 These plastic bags come in several fashionable colors and have the surprising feel of paper!